This is one of my go-to recipes for Basmati Rice. I usually make rice almost every day, since it’s naturally gluten free, and since both of my kids like it. And of course, it’s easy. I used to buy it at Trader Joe’s in the freezer section, which is awesome, in case you were wondering. But, this one is much cheaper. 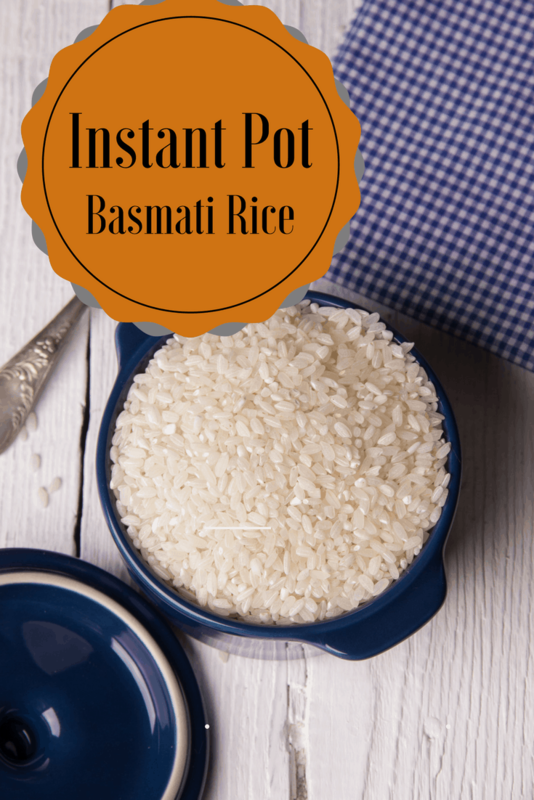 Add the rice, water and oil to the Instant Pot. Close and lock the lid for your Instant Pot. Set 3 minutes at high pressure. Let it naturally release, and then mix it and serve.